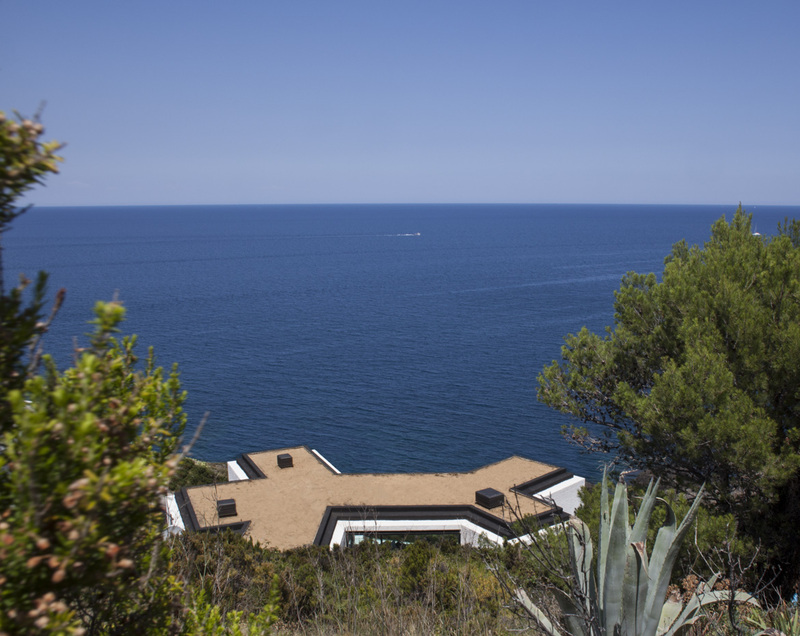 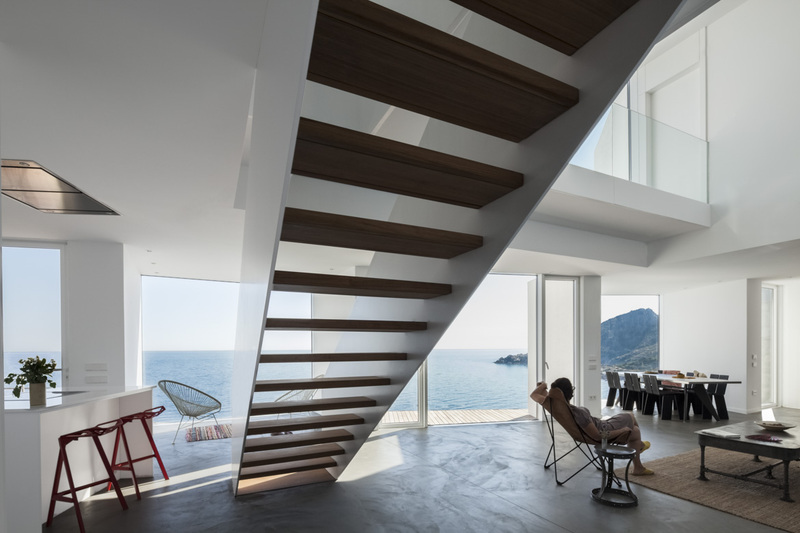 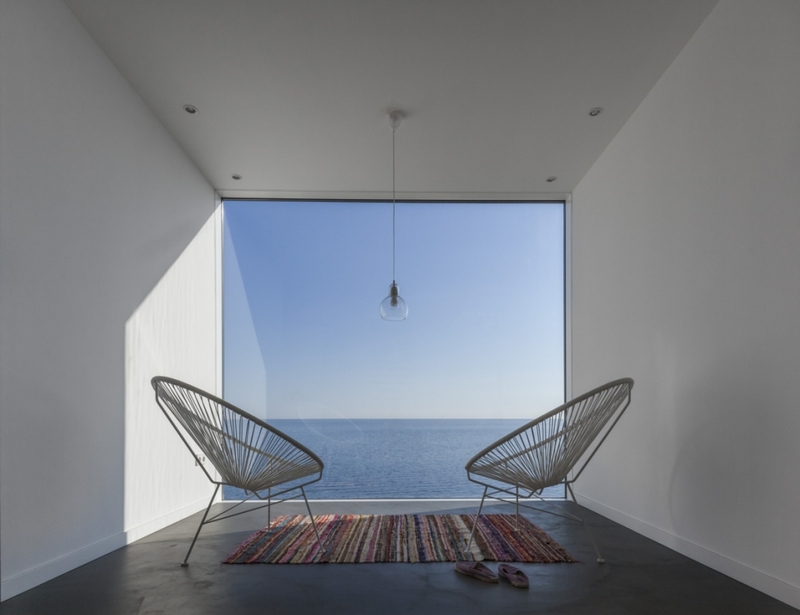 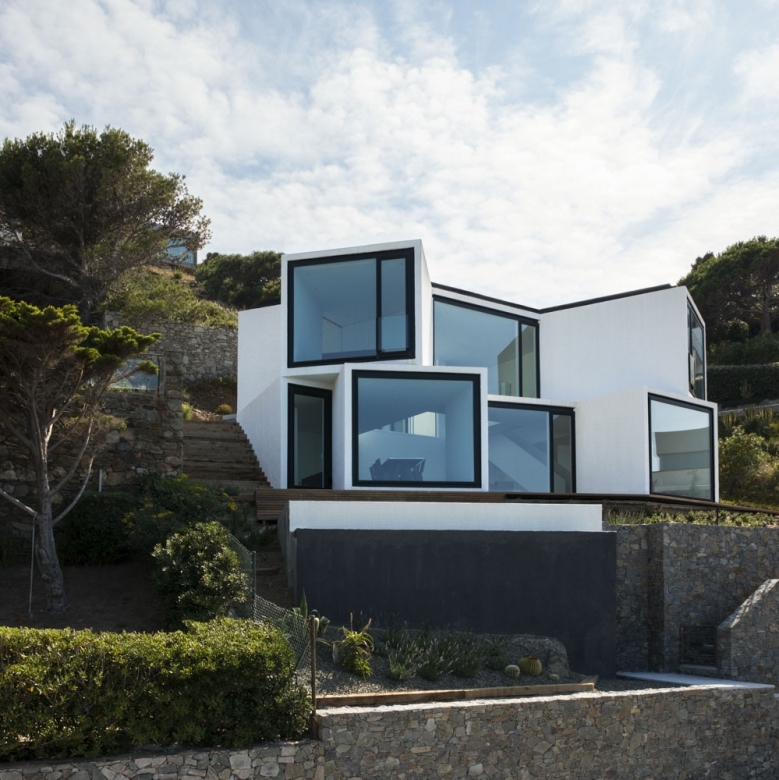 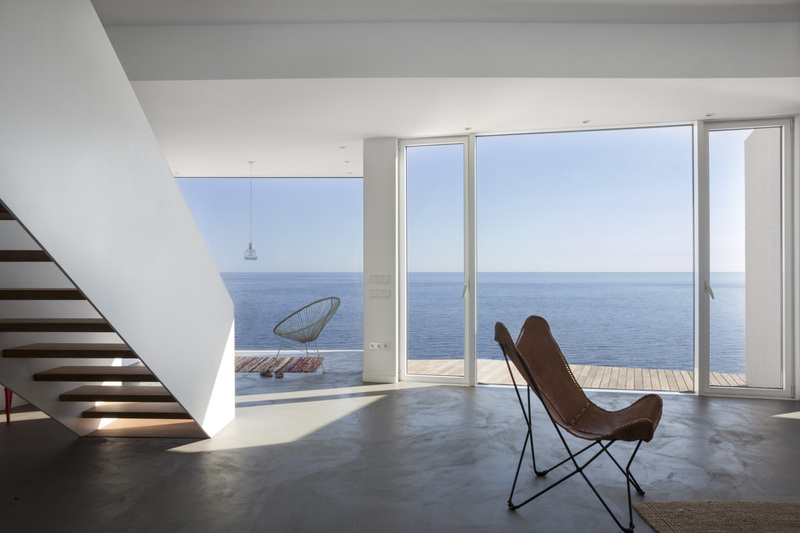 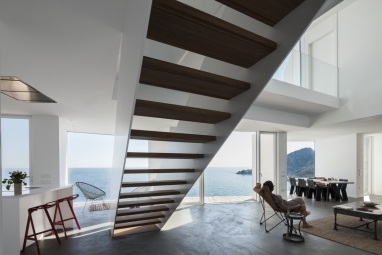 Located right in front of the Mediterranean sea, in one of the most beautiful areas of the Spanish coast, the Sunflower House intends to relate directly to the astonishing landscape that surrounds it. 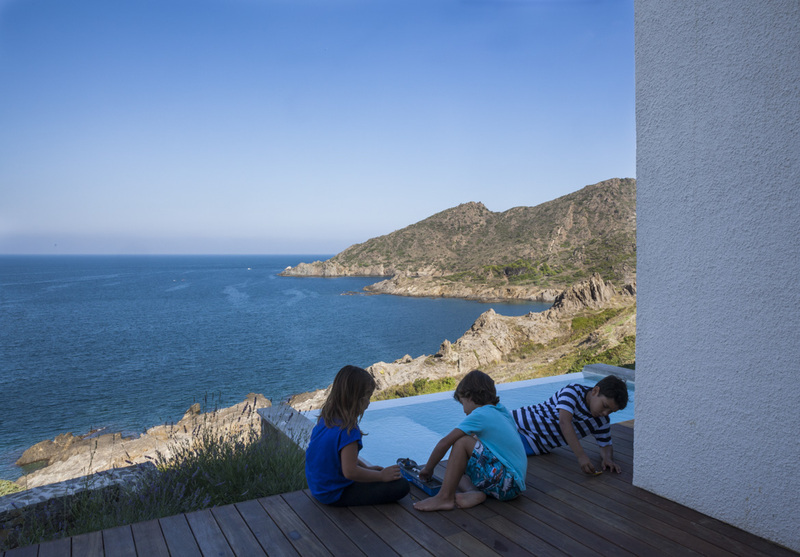 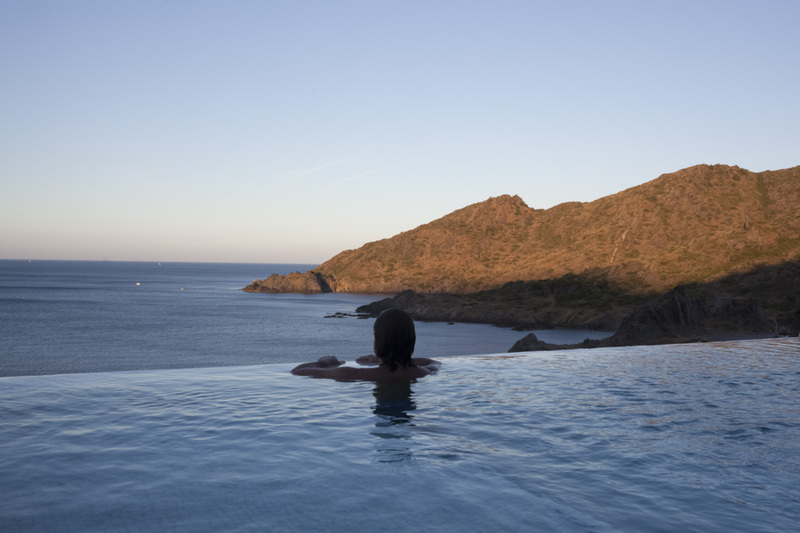 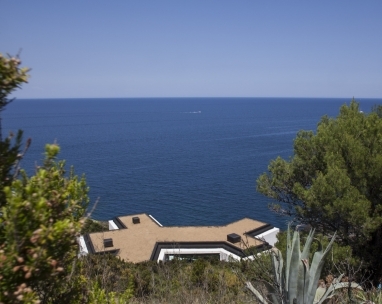 The house also deals with the extreme weather conditions of its location: a very windy peninsula of “la Costa Brava” right near to the Cap de Creus National Park. 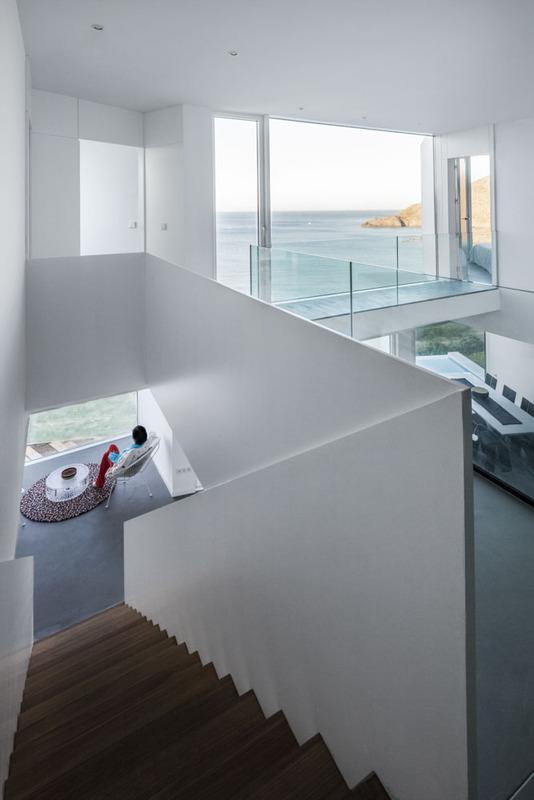 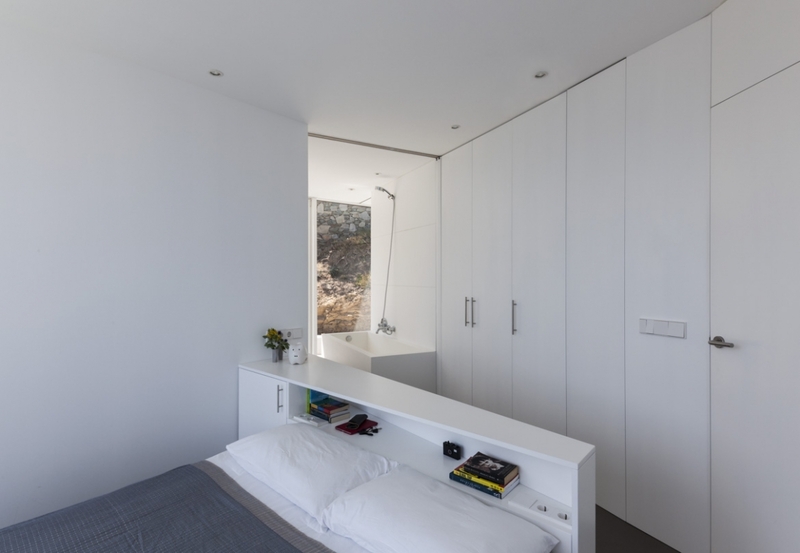 The project attempts to frame and diversify the views over its surroundings and incorporate them within the most significant spaces in the house. 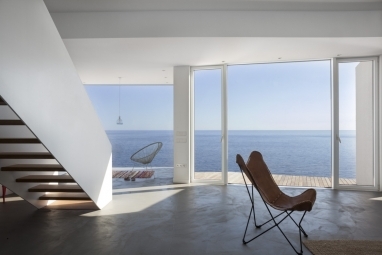 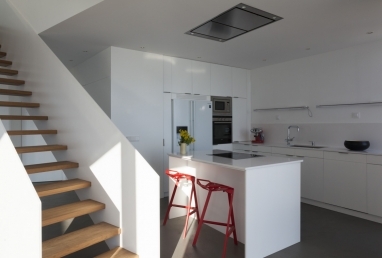 The main space, connected through a double height corridor to the back patio, incorporates sun inside the house for both comfort and climatic reasons. 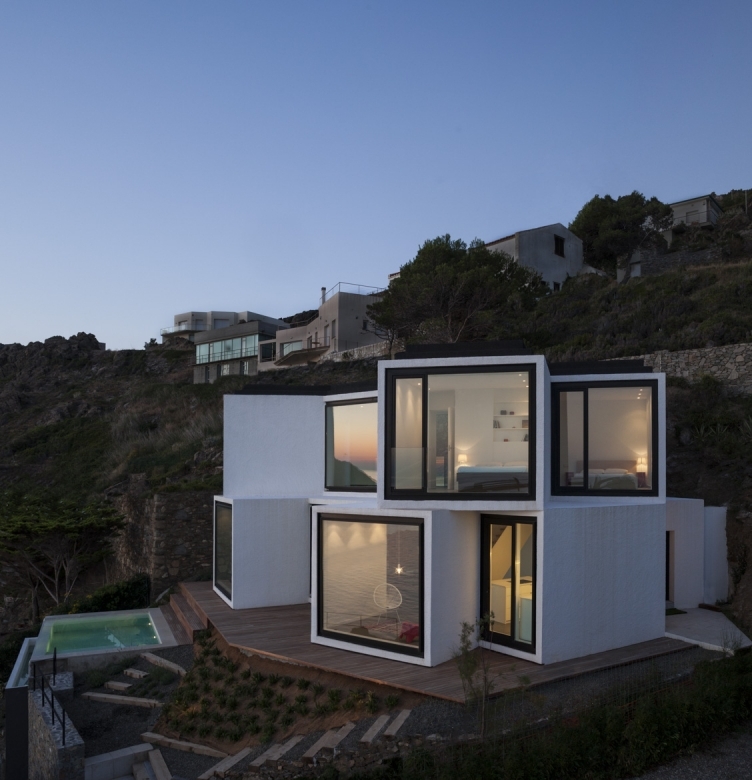 The house has a green roof that helps to control its interior temperature changes, and will incorporate state of the art environmental conditions to fulfill the highest environmental standards. 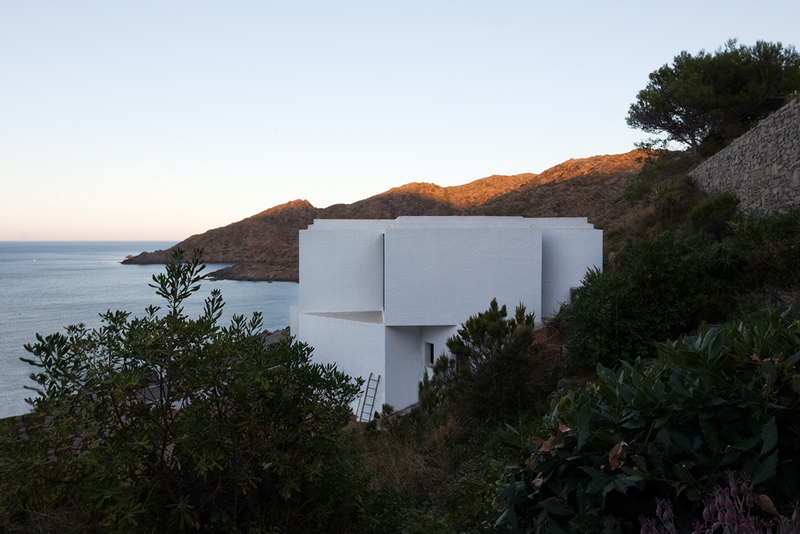 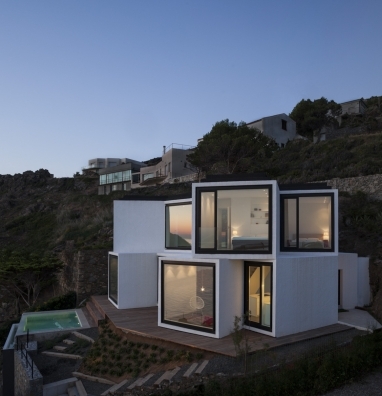 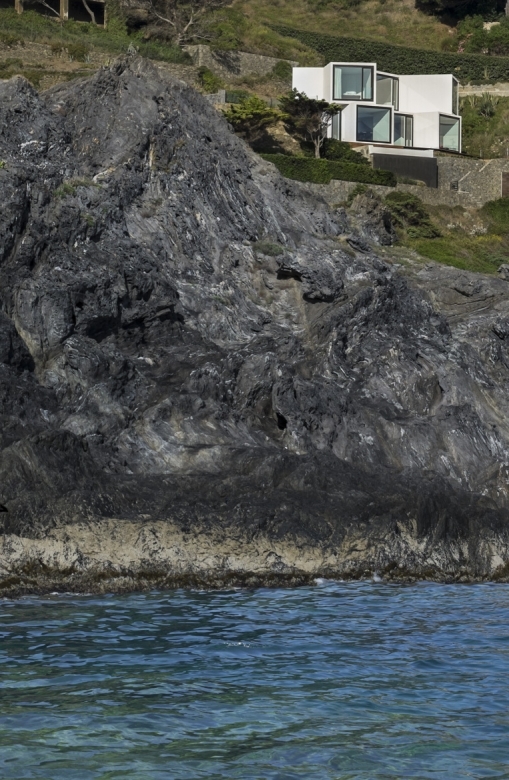 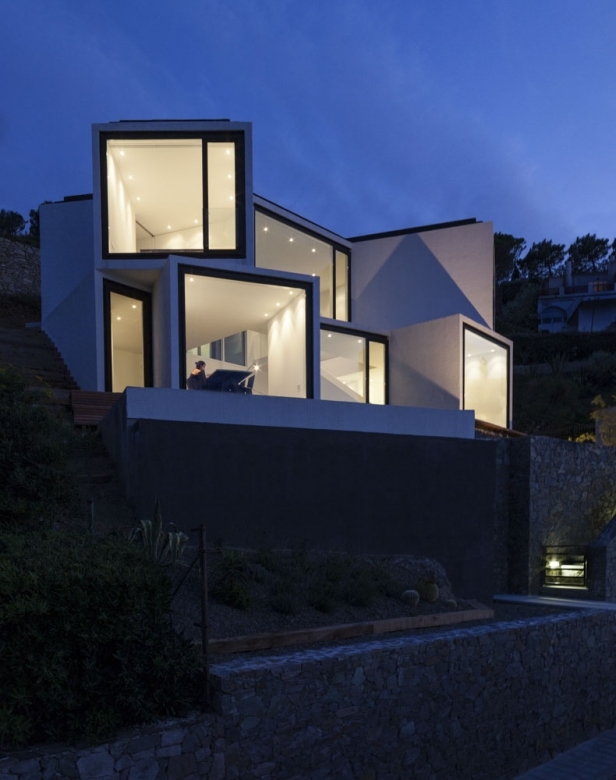 The configuration of the house, based on the openings to the different environments that surround it, defines unique relationships with the water and the mountain – its real asset.